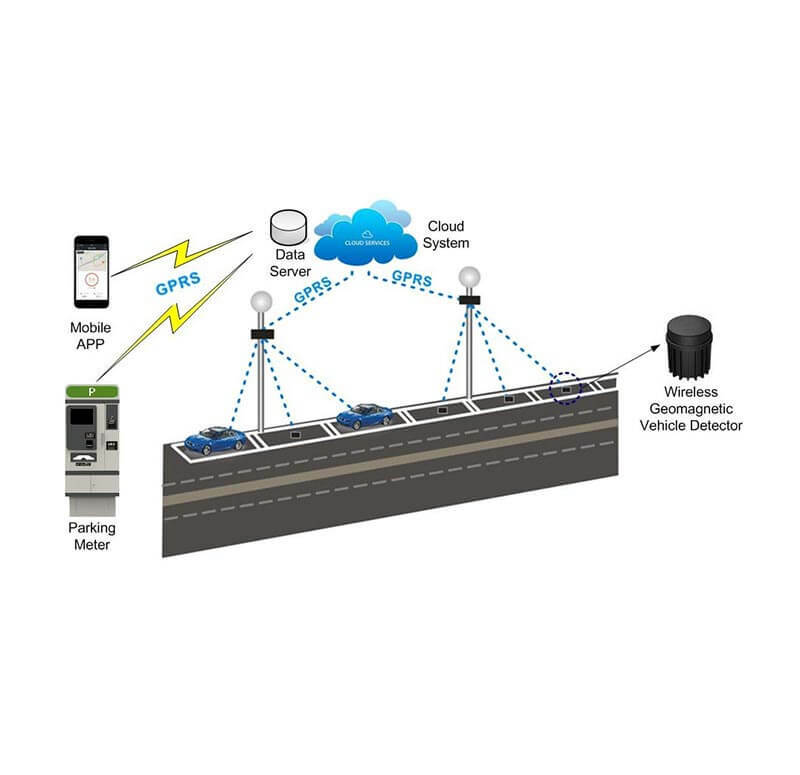 On-street parking technology makes parking a simple, easy and most convenient way of parking on street. 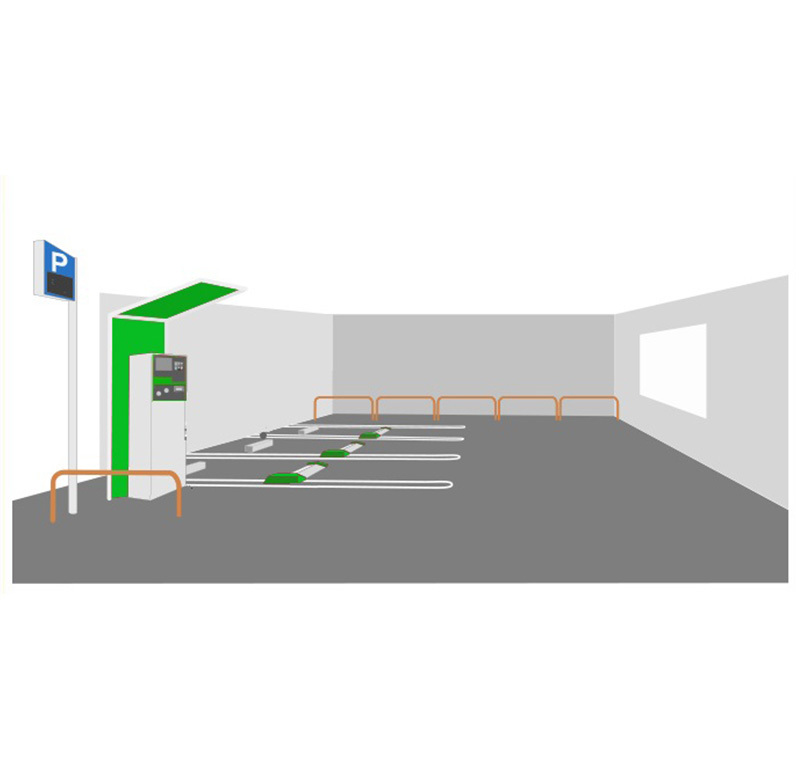 On-street parking technology makes parking a simple, easy and most convenient way of parking on street. It gives people a flexible option to pay whether by coins, bank notes, credit cards or mobile phone. 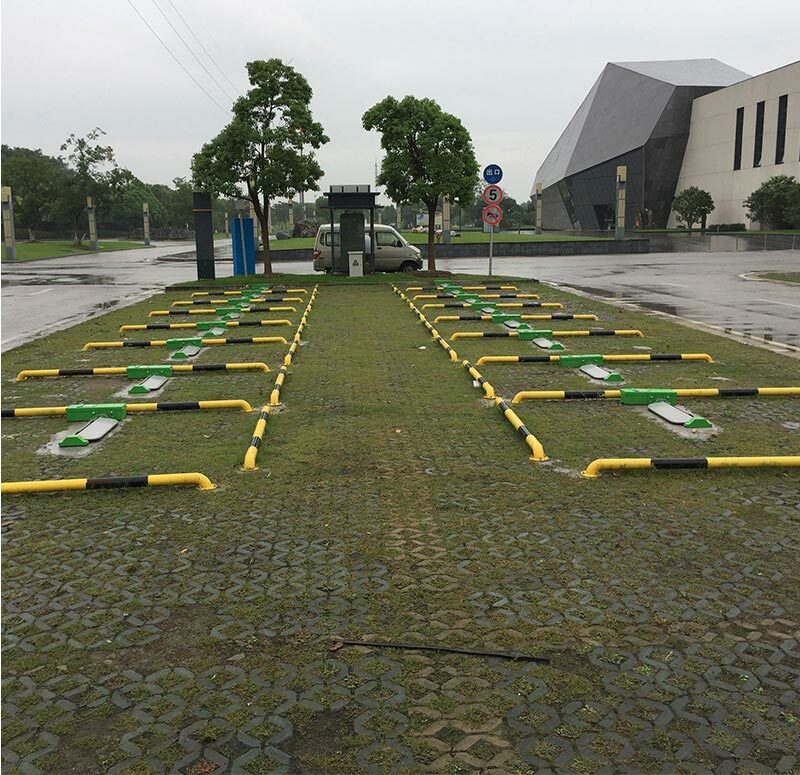 The parking flap lock is designed specially for the intelligent self-service management system of on street parking system, prevent users exit parking without paid, effectively increase parking revenue and improve city appearance. Step 4: After paid, flap goes down then vehicle can leave. 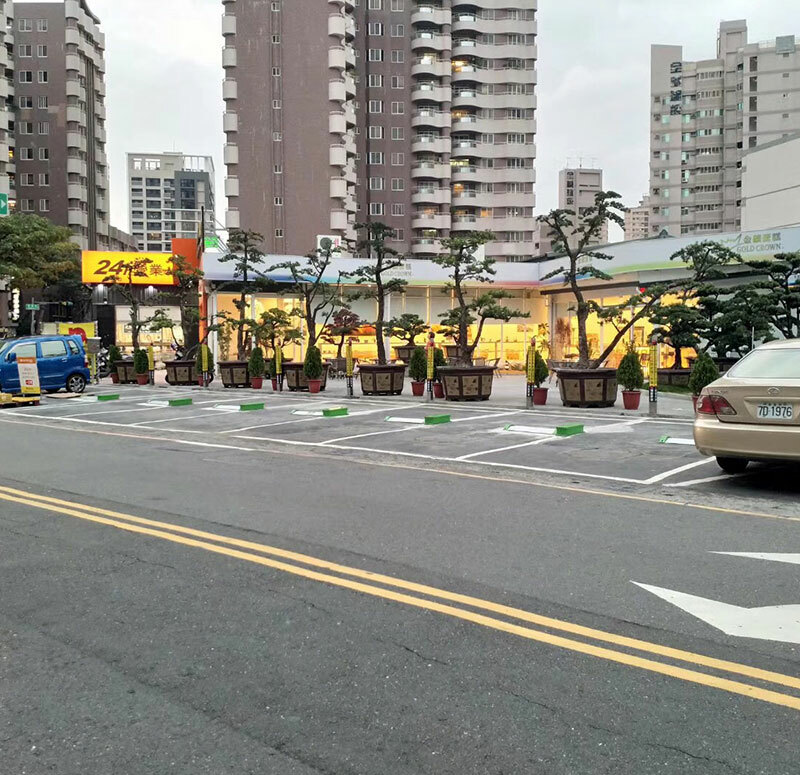 • Regulate management of parking and payment, effectively avoid "cheat on parking fee"